Data protection on premise is slowly dwindling due to the rapid adoption of cloud computing. Is there still room in the world for on-premise deployments and if so, what are its advantages? Data protection on premise remains relevant despite many organizations rapidly moving towards the cloud. Some companies are keeping it alive by choosing hybrid cloud solutions to accommodate both the massive amounts of data they process and the legacy on-premise infrastructure they don't want to abandon. 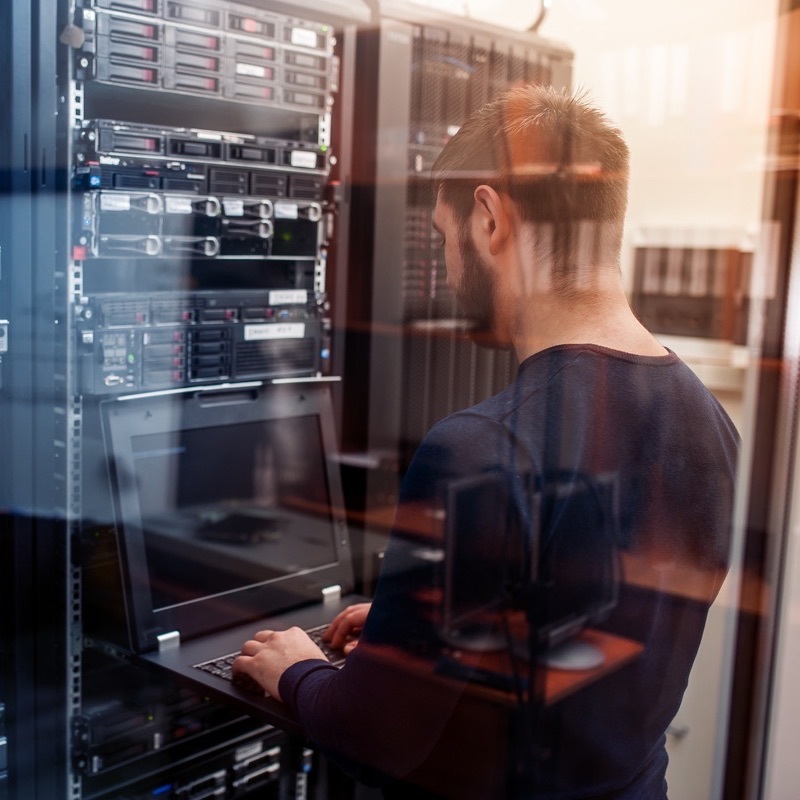 Others keep on-premises hardware because it simplifies compliance with industry regulations such as HIPAA or the GDPR, which require companies to know exactly where their data is kept. Is there an advantage to using only one kind of deployment? And what is meant by on-premise? Typically, on-premise or “on-premises” means any software or physical hardware, including computers, data centers, and hard drive disks, on the premises of an organization, instead of at a remote location such as a cloud or server farm. It’s an in-house infrastructure that could become an outdated way of storing and protecting data due to the convenience, cost effectiveness, and scalability of the increasingly popular cloud. If Cisco's prediction that 94 percent of workloads will be processed by cloud data centers by 2021, then on-premise’s days could be numbered. When it comes to ease of use, cost, and speed, the cloud is the clear winner. It allows access to almost any data from almost any data access point, whether that’s an app or device. The cloud also deploys security-boosting patches and updates much faster than on-premises solutions, which are usually slow to respond. Theoretically, on-premises data is more secure than the cloud due to its closed-off nature. And, theoretically, the cloud is more susceptible to attacks because there are many more possible attack vectors. But the truth is, the cloud is just as secure. According to Gartner, most security errors are due to human error. In fact, Gartner predicts public cloud infrastructure workloads will suffer at least 60 percent fewer security incidents than those in traditional (i.e, on-premise) data centers through 2020. Meanwhile, at least 95 percent of cloud security failures will be the customer’s fault. That all makes sense. Just as it is with on-premises hubs, it’s possible for cloud network administrators to keep track of who gains access to the cloud and when. Plus, there are vulnerability scanners available that make it simple to weed out weaknesses and tie them up quickly before they can be exploited. If there is one disadvantage to the cloud, it’s the need to always be online. With an in-house data center, you can continue working even when Verizon has an outage. Another disadvantage, and this depends on the cloud services available, could be the lack of customization options for your organization. To bypass any compliance or security concerns, there is a clear data protection strategy for customers in the form of eperi Gateway. It keeps data safe through encryption, no matter where it’s stored, while at rest, in motion and in use.